20 February, 1916: Mosha Vatsalam passes away. 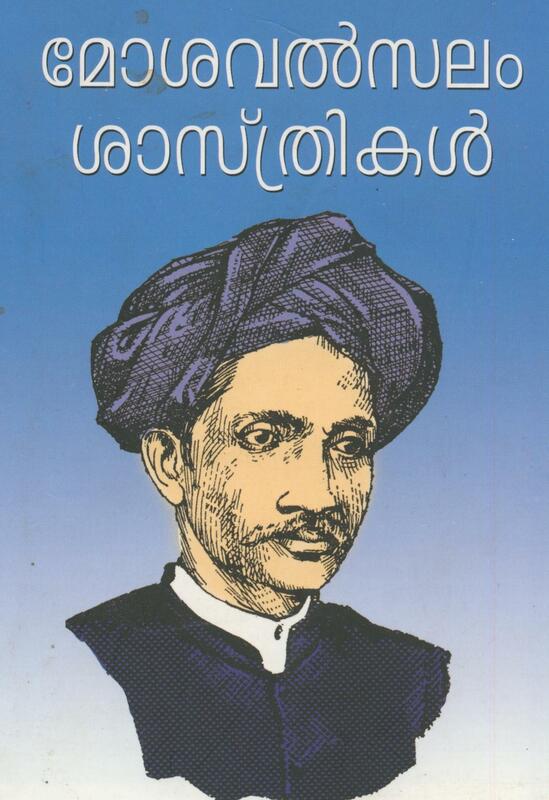 The famous Christian Hymn writer Mosha Vatsalam (b 1843) was the son of Arunanandh, an Evangelist from Trivandrum. He started writing Hymns at the age of 29 and wrote more than 250 Hymns and few books connected with music. Some of his famous hymns are “Aashwaasame enikkerre thingeedunnu” and “Yerrushalemin impa veede.” More than 45 Hymns in the Mar Thoma Hymn book are written by him.